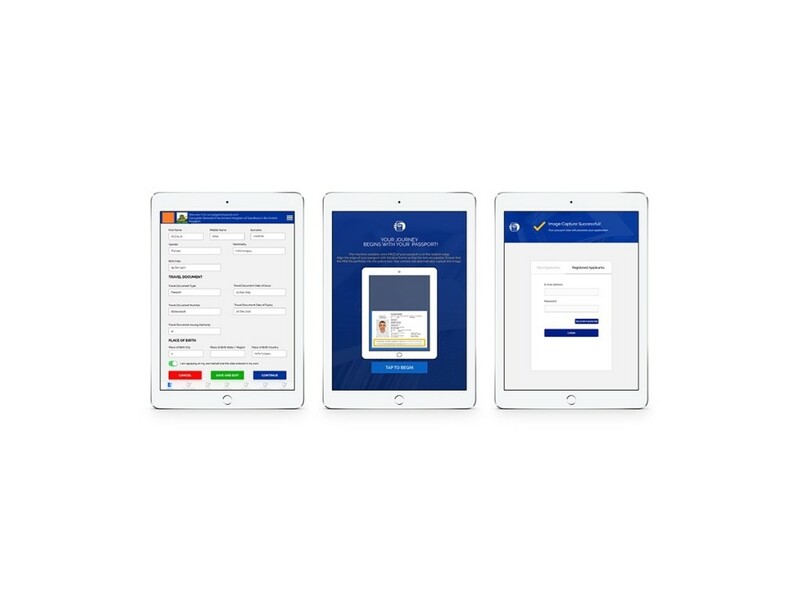 Our client had an idea to build a mobile app that would facilitate the process of applying for visas. With a team of individuals with more than 25 years’ experience serving the diplomatic corps, the client was aware that consulates face increasing pressure to screen travellers before entry and are constrained by dwindling resources.The scope of the application that the client had envisioned was to help both applicants and consulates, by enabling a remote and much faster application process and making applicant engagement more secure.The idea was to combine multi-channel, applicant engagement features and “score” an application before “judgement” by the consular corps. The client had heard of Romania’s reputation as a convenient outsourcing destination, with several providers that develop high quality software for affordable rates, and decided to narrow down his search to our country. After screening multiple software development companies, he chose to work with us thanks to our mobile development experience and machine learning capabilities. The initial request was an iPad prototype application that would use Optical Character Recognition to scan the machine readable zone within a photo of the applicant’s passport. 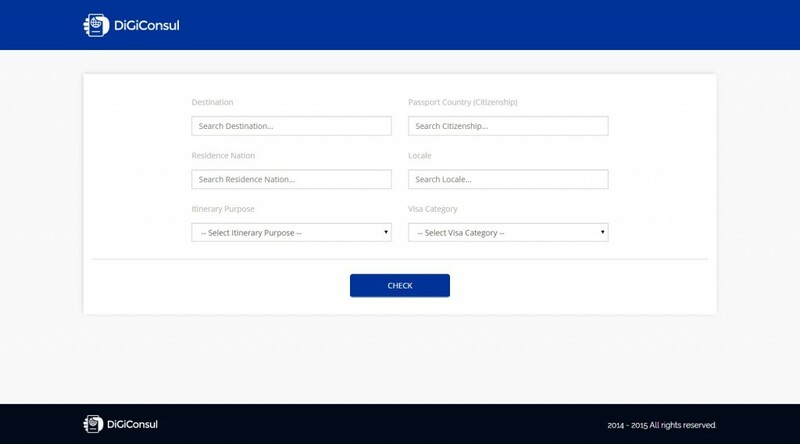 The application would collect the passport information, such as first and last name, birth date, country, passport number, and fill them out into the appropriate spaces of the visa application forms. The client needed the proof of concept (PoC) of the mobile app to present the idea to potential customer consulates. 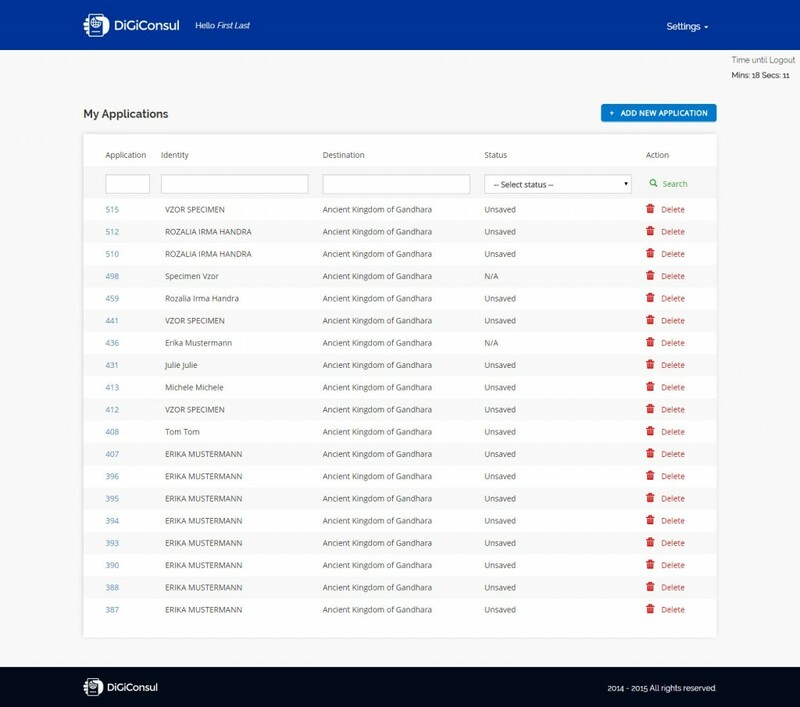 As the client was satisfied with the PoC, he decided to continue collaborating with Roweb on implementing the end product as well as several related products and services. The manager interface benefits of APIs that enable employees to automatically validate applications based on the validity of pre-existing bookings, which can be checked online for UK residents, thanks to a Company House API. The applicants can try out the application free of charge, using a fictitious location (the Ancient Kingdom of Gandara, from the Chinese classical novel, Journey to the West. It is from this story that DiGiConsul’s technology platform, Journey, takes its name). The project team included 5 developers and a machine learning specialist. 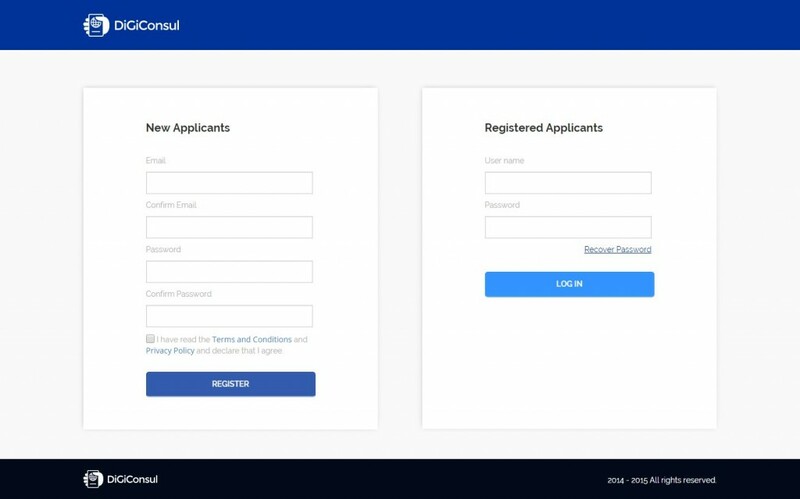 As far as billing is concerned, the users are charged a one-time fee for each application, while the consulate employees receive access to the Manager platform in exchange for a monthly fee and access to special checks in exchange for an extra charge per request. 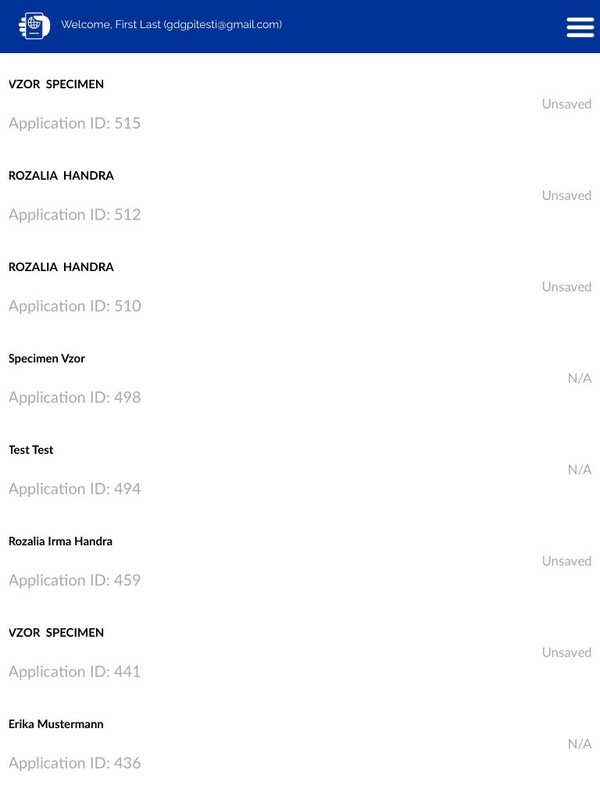 The most challenging aspect that we managed to overcome during implementation was performing OCR in various light conditions, from under-exposed to over-exposed passport details. Problems stemmed from the fact that some of the mobile devices used for photographing the users’ passports were not equipped with flash options and the photos were low – resolution. The image processing algorithms that we wrote in C++ successfully eliminated the noise in the images. The project is still ongoing and our team will continue to customize the websites based on users’ feedback, as we aim to add maximum value for each category of users.